We believe that caring for our clients involves much more than providing basic medical services. Attentive Nursing Care creates a supportive atmosphere through open communication and sharing information in accordance with our client’s wishes. Once our RN completes the assessment, a plan of care is written for staff to follow. 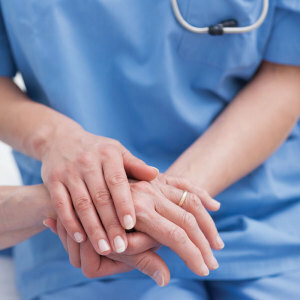 To us, Attentive Nursing Care is collaborating with loved ones, medical staff and other providers to meet the needs of your loved one’s body, mind and spirit.